This herb was first used in Ancient times by the Egyptians to treat wounds, infections, tumours and intestinal parasites. No wonder they called it the great protector. This wonder drug aids digestion, relieves earache, acts as an expectorant and as an antiseptic. 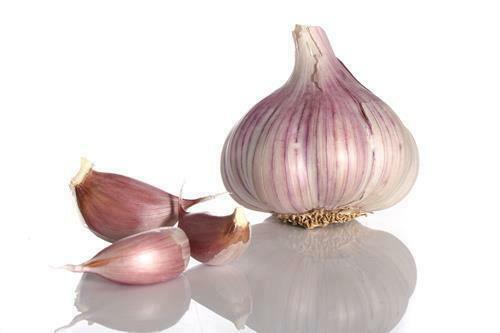 Garlic also increases the flow of urine thereby killing thread worms and roundworms in your body. Besides, its ability to expel mucous by liquefying it, can help you control your cold, cough and other respiratory tract infections. This amazing herb has also demonstrated the ability to protect against a variety of environmental toxins. Garlic’s sulphur compounds are potent antioxidants which protect cell membranes and DNA (deoxyribonucleic acid) from damage.